"It is a mistake to think of this as a moment," she said. "Movements are long, and they are built over time. Movements are made from moments"
Tarana Burke attends Variety's "Power Of Women: New York:" on Apr. 13, 2018 in New York City. 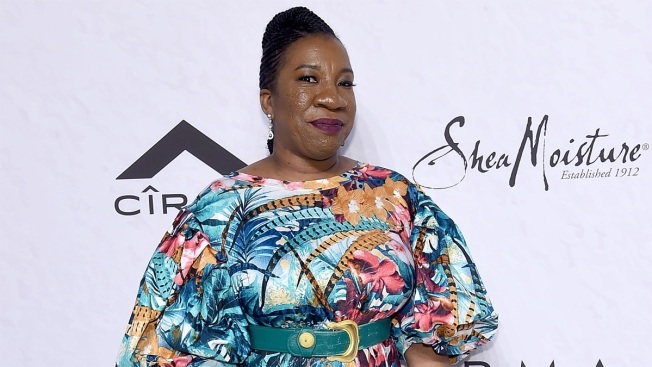 They were honoring stars of Hollywood, the media and literature, but it was longtime activist and MeToo founder Tarana Burke — a name unknown to most people until six months ago — who got the biggest ovation at Variety's annual Power of Women event on Friday. Burke, who founded the #MeToo movement 12 years ago and runs it out of the Brooklyn, New York, offices of Girls for Gender Equity, said she wanted people to recognize its deeper purpose — working with survivors of sexual assault, and not simply bringing down powerful abusers. 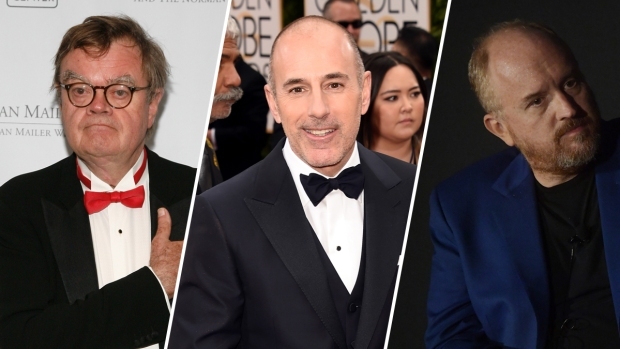 "Folks think it's about naming and shaming, about taking down powerful men. But they're wrong," Burke said. She noted that she was "desperate to change the narrative about the #MeToo movement before it's too late."